The Regional District of Mount Waddington is reminding all backcountry users to check wildfire status in advance, monitor forecasted weather conditions, and do their due diligence to ensure they are adequately prepared for their trip prior to departure. 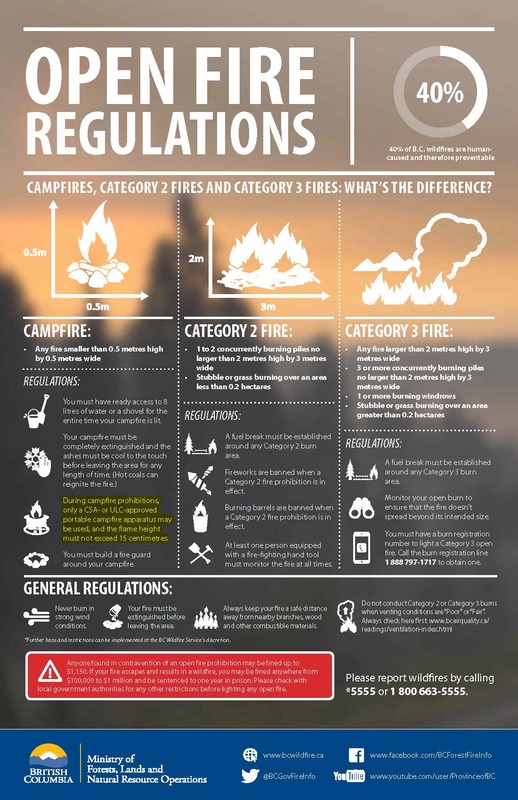 Campfire Ban NOW RESCINDED - Effective 12:00 pm September 11, 2018! Category 2 and 3 open fire burning ban remains in effect. Please be compliant to the bans and regulations, take actions to reduce potential for wildfire! For more information about the status of wildfires in British Columbia please visit BC Wildfire Service website. The Regional District of Mount Waddington supports and partakes in Emergency Preparedness Week. 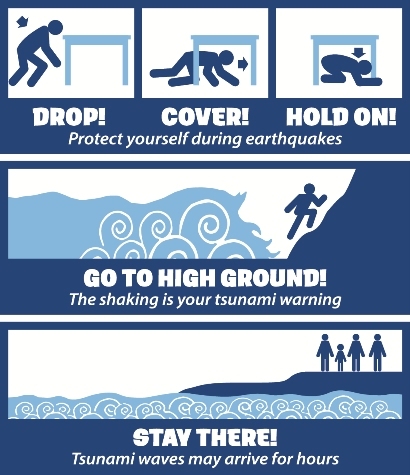 This national campaign is aimed to raise awareness about emergency preparedness, response and recovery. Learn what to do to to prepare and respond for an emergency event or natural disaster, whether you are at home, work or in the community. In the event of a major emergency or natural disaster event in your community, it may take local rescue and response teams some time to reach you. It is recommended that you be prepared to care for yourself and your family for a minumum of 72 hours. Learn how quick and easy it is to become better prepared to face a range of emergencies – anytime, anywhere. From identifing the risks and potential hazards to your home, business, and community to learning how to create an emergency preparedness plan and build an emergency kit, the 3 Steps to Emergency Preparedness Brochure and the Your Emergency Guide are excellent resources to better help you plan and prepare! There are several types of natural hazards that could impact communities and areas in the Regional District of Mount Waddington. 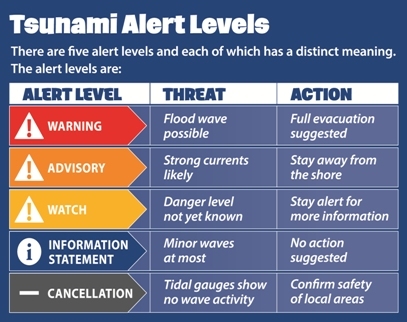 Having an awareness of the risks and hazards specific to your region and community can better help you prepare for an emergency or natural disaster. 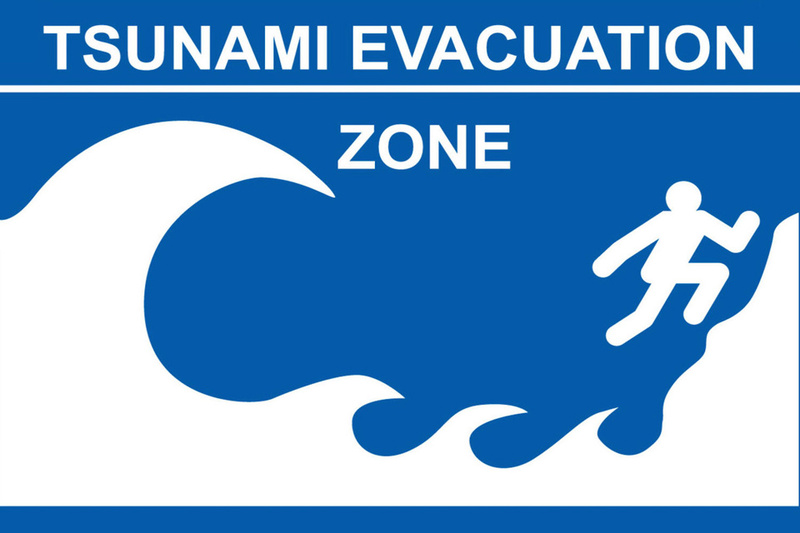 Do you know what hazards your community faces? Get prepared, make a home emergency plan! In 8 easy steps this emergency plan helps identify escape routes, establish a meeting place, plan for children, address health needs & special medical requirements, plan for pets, identify the risks and hazards specific to your community & region, gather local emergency service contact information, and complete safe home instructions for your residence. Make a Plan today! 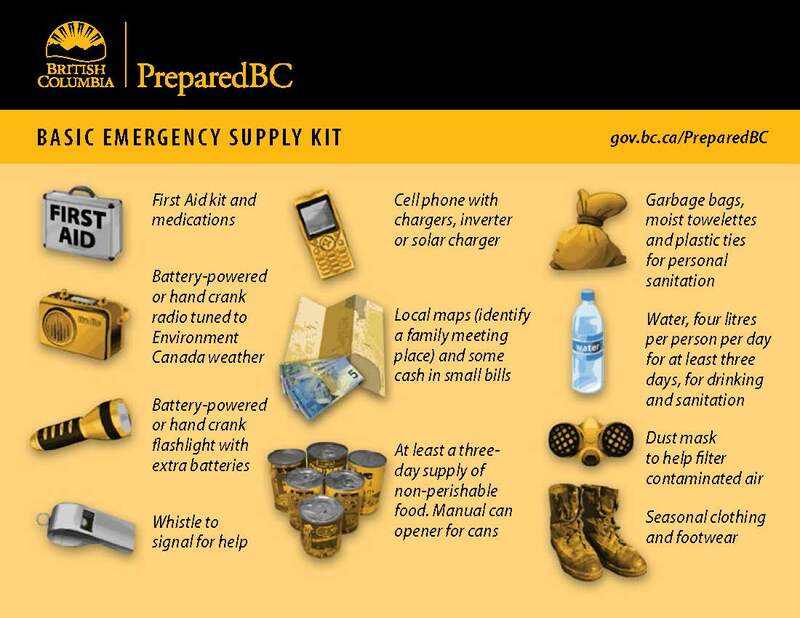 In preparation for natural disasters and community emergencies, the Regional District of Mount Waddington has prepared a responsive, emergency support and relief action plan. Read the full plan at the link below or view plans by community. The Regional District and related municipalities subscribe to a generic approach to large emergency or disaster response. Disasters are calamities that threaten or effect extraordinary loss of life and/or property. This North Island Regional Emergency Plan is not intended to deal with day-to-day emergency situations handled by local emergency response agencies. Most disasters will create demands that exceed the normal capacity of any one organization. The intent of this plan is to facilitate and coordinate response to and recovery from disaster by implementing common management strategies for both public service and private sector agencies. The tactics and strategies outlined are to be considered as guidelines. To meet unusual situations, the use of unconventional methods, tempered by sound judgement and past experience can be invaluable. It is imperative that each agency and department responding have its own response plan that outlines their particular tasks within the framework of the Regional Plan and dovetails with the response activities of all. Separate plans have been developed by the participating agencies and are available by contacting the Emergency Program Office. The Plan provides for not only the electoral areas but also the municipalities within the region. Standardization, coordination and familiarization with planning strategies by all participants will ensure an effective response. The following are to be used as a guide when determining the level of response required for an incident. They include a description of the event, area affected, extent of the coordination and assistance needed. Level 1 - Site Response (Readiness and Routine) All ongoing routine response activities by Emergency Services Personnel (Police, Ambulance, Fire) on a daily basis. Level 2 - Zone ECC Response (Local Emergency) A situation confined to one location/jurisdiction that does not affect zone-wide services, population or traffic. Level 3 - Regional ECC Response (Regional Emergency) A situation affecting multiple-jurisdiction services, populations and geographic areas. Level 4 - PREOC Response, Regional ECC (Major Disaster) A region wide disaster that involves widespread damages in addition to the disruption of services. Requires a coordinated response of all-local governments, departments and outside agencies. A Regional ECC will activated to support on-scene activities. Local governments may declare a "Local State of Emergency". Level 5 - PECC Response (Major Disaster) A region-wide disaster that involves widespread damages in addition to disruption of services, requiring additional support and resources from Federal Government and/or other Provinces. A "Provincial Emergency Coordination Centre" will be activated and the Attorney General may declare a "State of Emergency".